Dragon Ball Super's is getting closer to a major battle between the universes with the Tournament of Power with putting Universe 7 under some major new realities of their Alive come to light. After Universe 7 was position with the second to lower Mortal Level of all the universes, Beerus and the Supreme Kai giving new energy their rivalry. When Grand Minister unveil that the Omni-Kings show that they were planning to erase all the universes under mortal level, the Tournament of Power was also disclosed to be Universe 7's only way to save itself from full erasure. 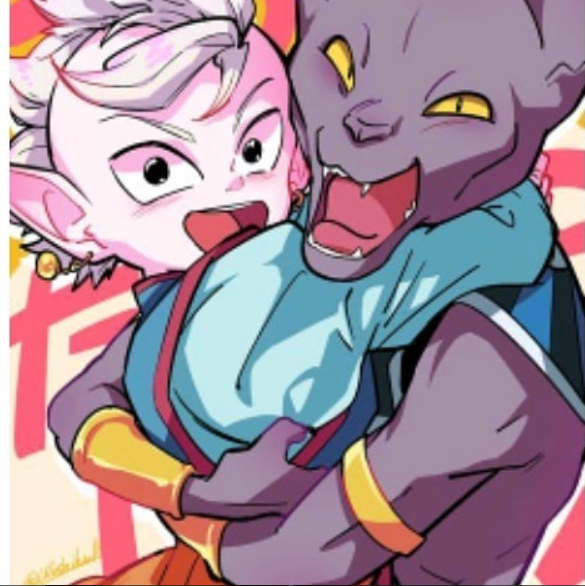 It's then that Beerus and Supreme Kai learn that they would be erased along with their universes. The only ones safe from vanish are the Angels like Whis, and Beerus and the Supreme Kai maintain as to whose fault it was that their mortal level was so low. Beerus blamed the Supreme Kai for it because he refused to interfere with the natural growth of the universe's mortal sand blamed Beerus for not doing his destroyer job properly and sleeping all the time. Beerus and the Supreme Kai have always been at odds since the series began, but the problem only inflame itself when even more powerful immortal were introduced to the series that there's the added stress of full universal on the line should they lose during the Tournament of Power, their relationship is going to be even more worried as Goku and the others fight got tougher opponents.